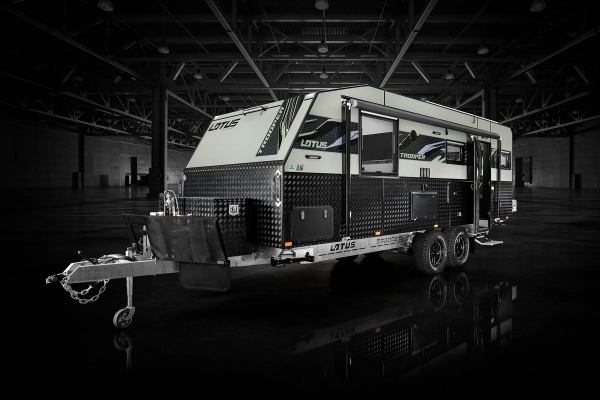 Lotus Caravans' customers love to customise their own vans. So, we gave them a tool to do it right from their own home. Previously, if a Lotus Caravans customer wanted to make modifications to their van, they would have to visit a dealer in person. 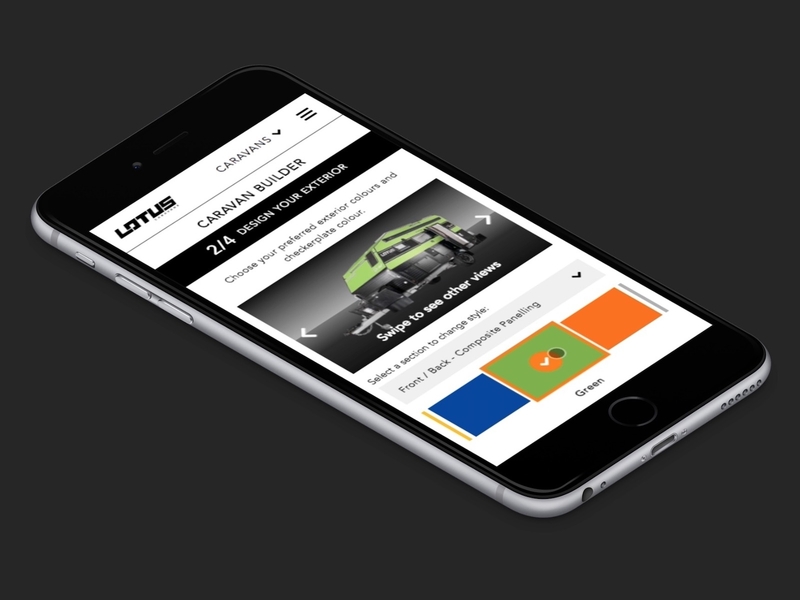 To make this process easier for their customers, Lotus Caravans asked Barking Bird to build an online tool that allowed them to make modifications from their personal devices. 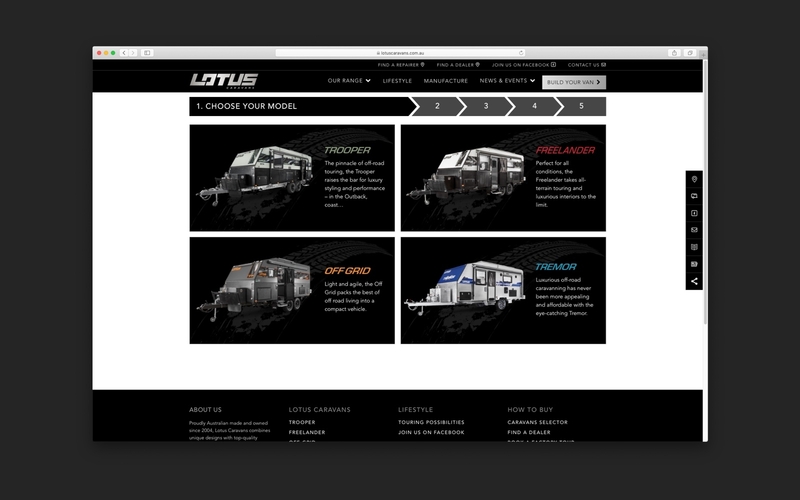 Barking Bird’s web development team built the Lotus Caravan Selector. 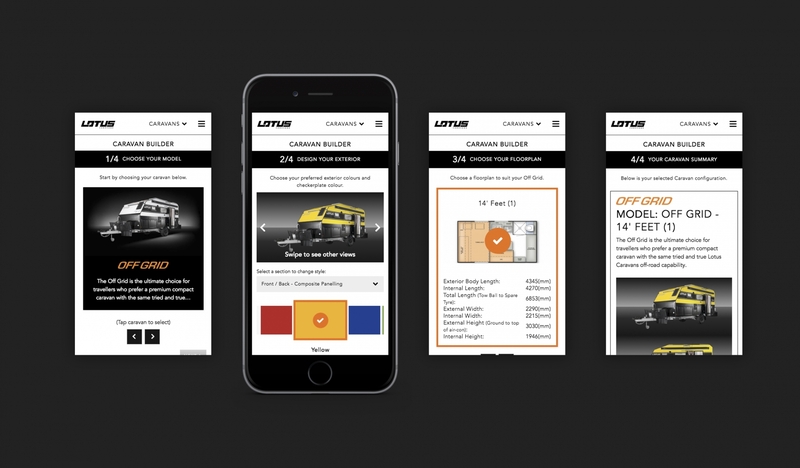 A tool which gives Lotus Caravans’ customers complete control over the colour, floorplans, and more, of their van. Users of the tool were hooked, the landing page achieved a bounce rate of 11% in its first two months.